Overview — Fownes Brothers & Co., Inc. 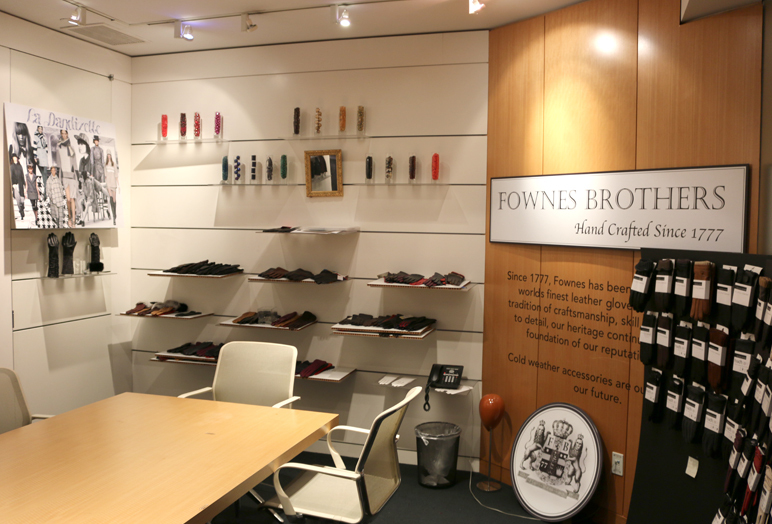 Since 1777, Fownes Brother & Co., Inc. has been hand crafting the world's finest leather gloves and fashion accessories. With a long tradition of craftsmanship, skill and attention to detail, Fownes’ heritage continues to be the foundation of it’s reputation today. 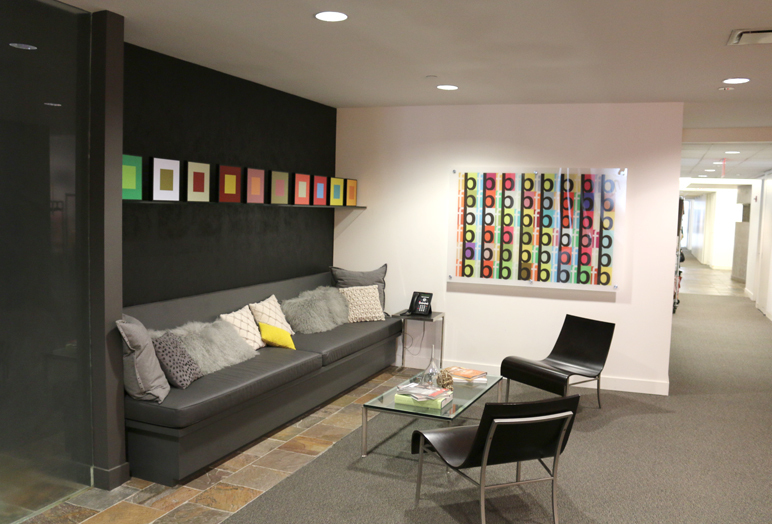 Fownes Brothers & Co., Inc is a privately held and family run company headquartered in New York City with satellite offices in Gloversville, NY and Shanghai,China. 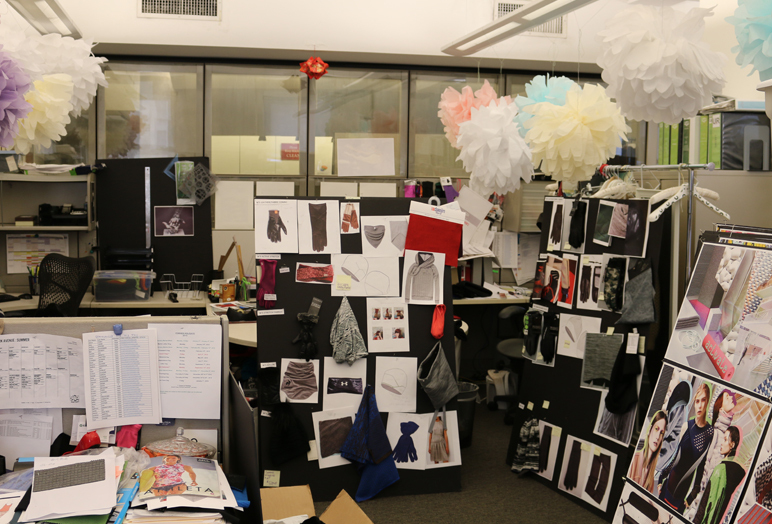 The New York office serves as the center for design and development as well as North American sales. The Shanghai office, adds sourcing and production logistics to its ability to manage international sales. Fownes Brothers & Co., Inc. owns and operates two manufacturing facilities in Asia: one in China and one in the Philippines, as well as a distribution center in Gloversville, NY.